The Rule Breaker, ever interesting, and on the lookout for the unusual. The more purely authentic Creative style is boldly individual, but in truth, many of us have a touch of the creative in us. Most especially those of us who troll craft shops, op shops, and the net looking for something "a bit different" to add interest to our style. 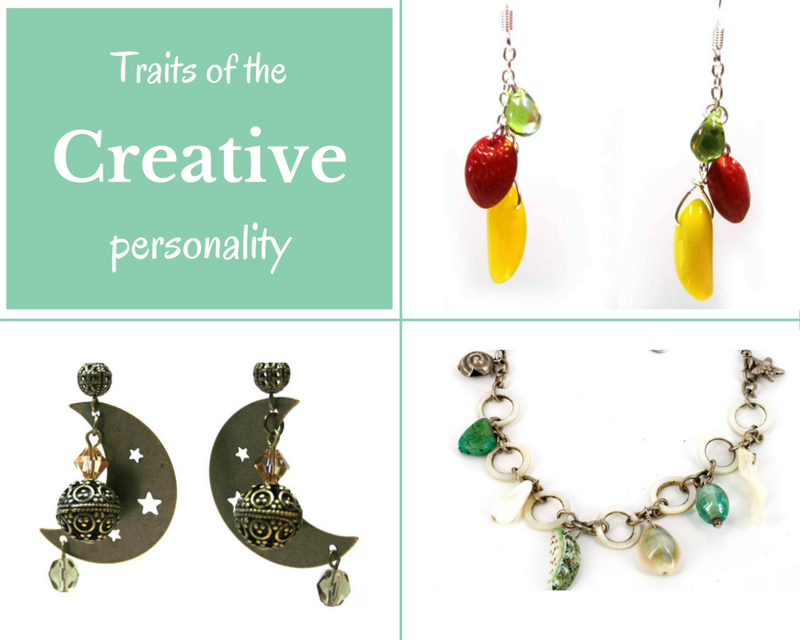 with Natural overtones: the creative personality with the individualistic streak, but using natural beads, and colours.